Make your logo stand out when you get it printed directly on the chocolate. The Belgian Chocolate Squares Gift Box is a great looking gift. 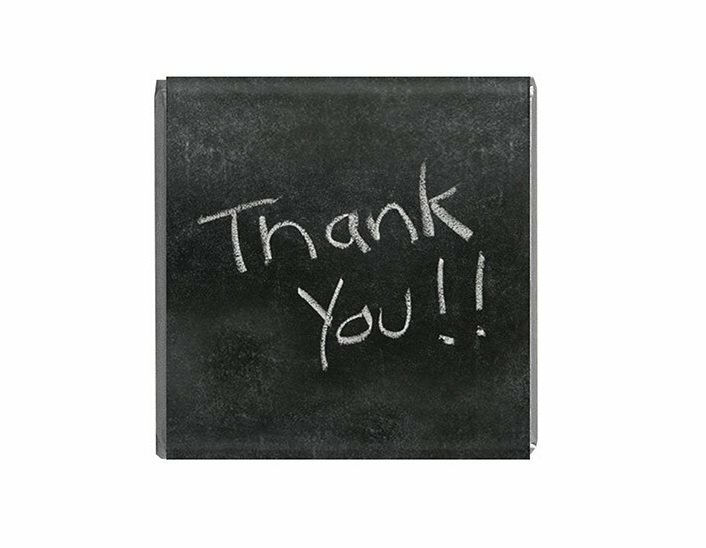 Thinking of ways to brighten up the day of your most loyal staff or your most important clients? One word – chocolate. Surprise them with a personalised Belgian Chocolate Squares Gift Box and we guarantee that you have already made their day better. Your sweet gesture will be remembered and your brand will be associated with happy memories. Now, that’s a sweet marketing strategy! Further customise the promotional Belgian Chocolate Squares Gift Box by adding your company logo right on the chocolates. Your brand will literally be at the tip of their tongues as they take a bite of these heavenly goodness, and your name will greatly be recalled after the very last lick. At Fast Confectionery, we pride ourselves by offering you only the best quality chocolates. Your brand will definitely be a sensation with these delightful treats. There are nine mouth-watering 20-gram solid milk chocolate squares in each custom Belgian Chocolate Squares Gift Box. A full-colour sticker with your brand or promotional message can be placed on each packaging. To make it more gift-worthy, why not add a satin ribbon in your corporate colours? Beautifully tied bows are available at just a very minimal fee. We know you deserve nothing but the very best. Take a look at our broad range of succulent confectionery and check out what other products we have for you. Should you be interested in more of our chocolate gift boxes, check out the scrumptious branded Deluxe Truffle Gift Box. It’s a perfect gift for your most discerning clientele. 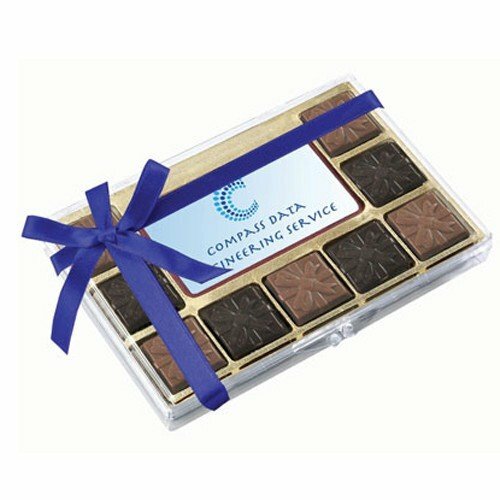 For something fun and unique, try our delicious customisable Chocolate CD Rom and let your customers dance to the sensation this chocolate brings. There are so many more to choose from so if you are ready to order, give us a call on 1300 008 300. 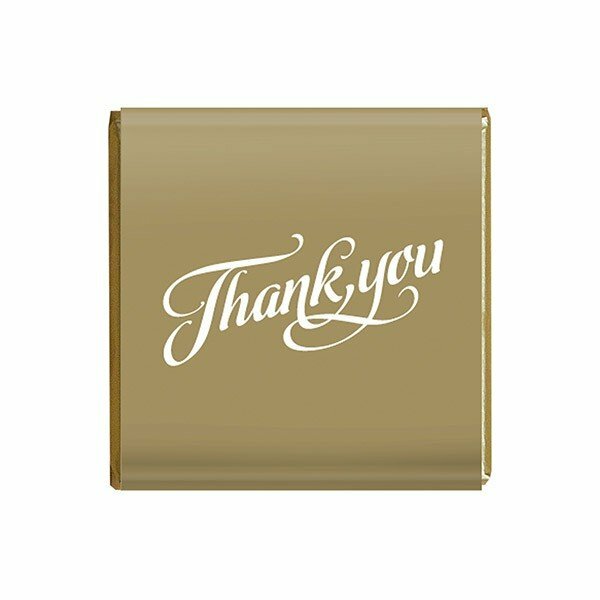 Our chocolate-loving experts are ready to take your order and give you advice on the best confectionery for your cause. If you need that extra bit of punch to make your upcoming event super memorable, then please consider branded head wear and think about just how beautiful they can make your brand look. Your brand will become a suite of marketing consistency with branded confectionery and caps combined. Just head over to our hats and caps website Fast Caps. Do check out our custom Acrylic Knit Beanie to really get your brand noticed – big time!